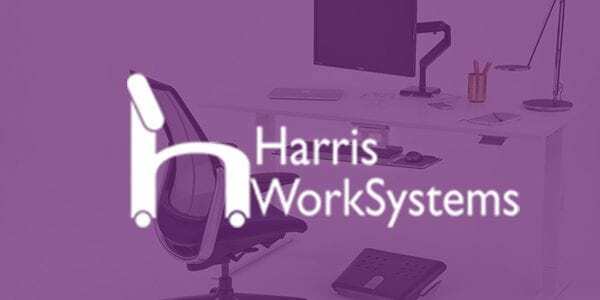 Harris Worksystems first approached us with an exhaustive product catalog in a broken ecommerce system. 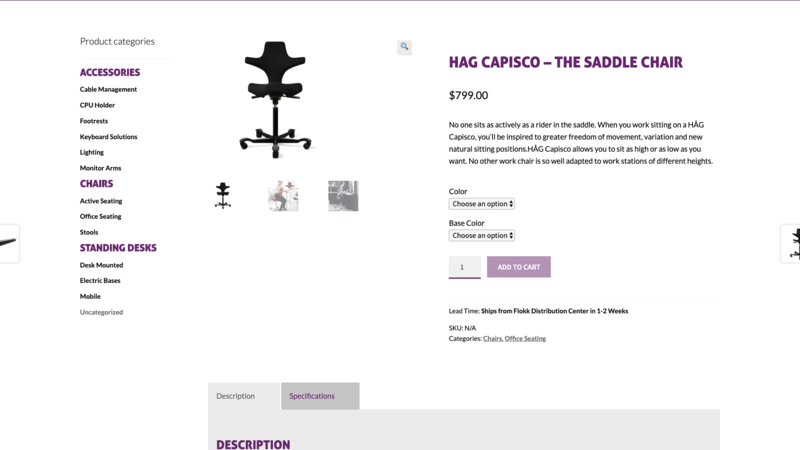 They were having trouble presenting their products in an appealing way without overloading the user who was browsing through their site. 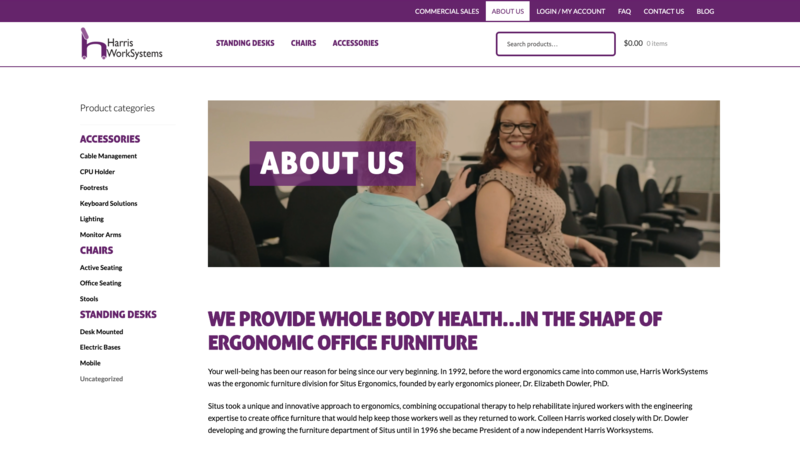 Further, the existing site's checkout didn't reliably work and they were losing ground to local competitors who had working websites. 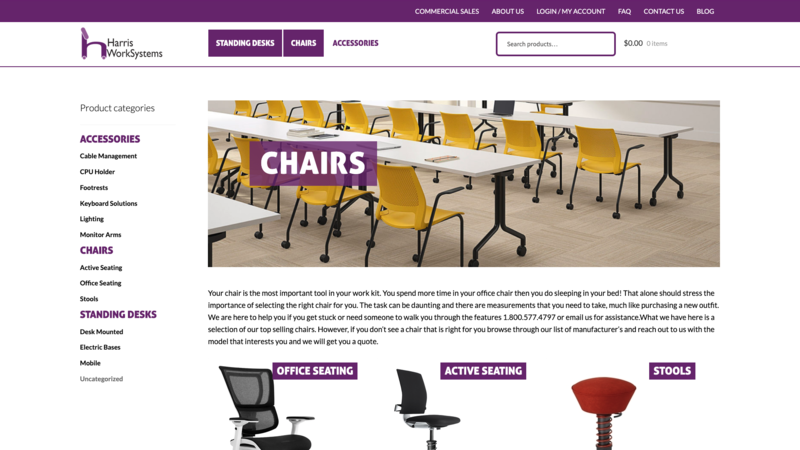 We designed a better website interface, built their store on a new platform that had better administration features, and worked with their team to streamline their catalog for a better user experience.